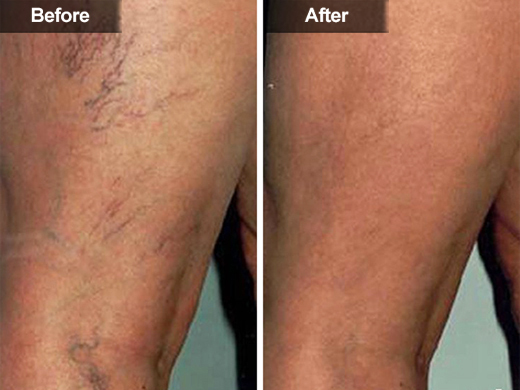 Sclerotherapy involves an injection of a salt solution directly into the vein. The solution irritates the lining of the blood vessel, causing it to collapse and stick together and the blood to clot. The salt solution can sting as it enters the vein so patients our advised to take 2 panadol 2 hours prior to the procedure. They are also requested to purchase compression stocking to wear home following the procedure and for 1 week after. Here at Manningham General Practice, we have multiple doctors who are capable of performing top quality Sclerotherapy procedures. Please contact MGP today to organise a consultation, or Book Online.